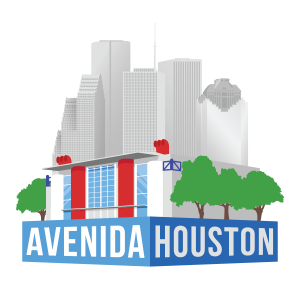 Click here for live feed of Avenida Houston! Avenida Houston is the city&apos;s newest dining, entertainment and arts district chiseled into the Downtown skyline. The development includes the George R. Brown Convention Center, Discovery Green park, Hilton Americas-Houston and Marriott Marquis. Come experience cuisine from all around the world, the relaxation of the Texas-shaped lazy river at the Marriott Marquis and fantastic views of the Downtown skyline. Walk the Avenida Plaza before the game and listen to live music, or experience festivals and other events at Discovery Green. You&apos;ll also see major public art installations that reflect the people and passions of Houston. No matter what you&apos;re looking to taste or experience, you&apos;re likely to find it at Avenida Houston!